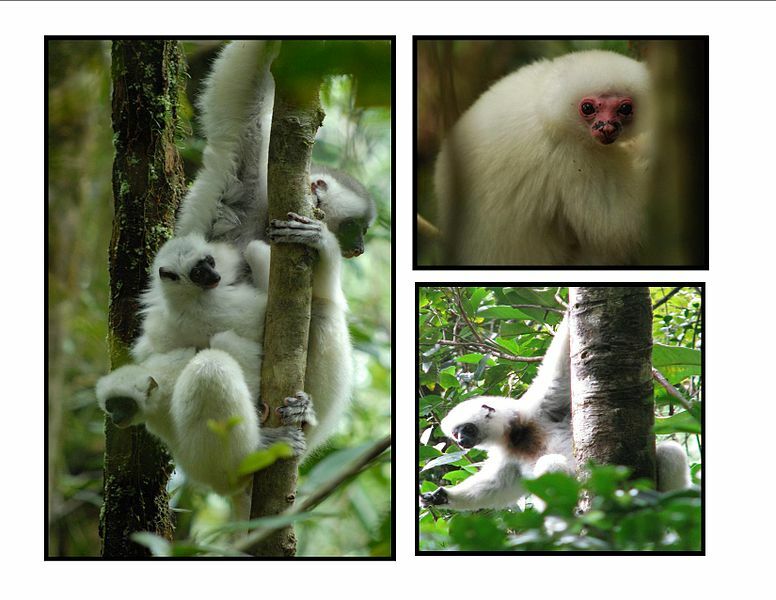 We have finally arrived at the smallest primates in the world. 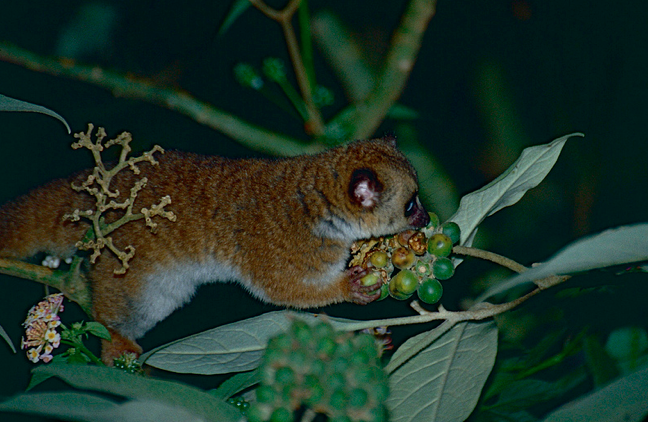 The members of the cheriogalidae family include mouse and dwarf lemurs. Now, all lemurs are found on the island of Madagascar, which is off the eastern coast of Africa. Cheriogalids are both nocturnal and live their entire lives in the trees.